Another feature of the Duo Wraps that I REALLY like is the leg gussets. 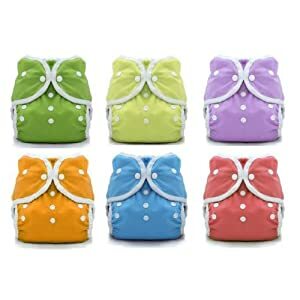 They are the biggest reason I think we no longer experienced diaper leaks at nightafter switching to these covers. We just make sure the prefold is tucked underneath the gussets (and up top, too) and it works flawlessly to keep wetness in. I wholeheartedly recommend these covers! I have never had a problem with them have been using them at night since my daughter was under 6 months. (She is 27 months now to give you an idea of how long we’ve used them.) I have both snaps and velcro and the velcro is still sticking as well, which is really nice. I’m sure these have a ton of life left in them. I love interacting with my Facebook fans! Right now, I’ve got a topic open for you to enter your blog so, if you haven’t already, submit yours so I can keep up with you in my Google Reader. I’ve already read some great posts from my fans. I want to read YOURS next! Q: What’s for dinner tonight? A: Grilled chicken and pineapple sandwich with fresh basil, corn on the cob and baked parmesan and herb chips. Watermelon for dessert. – From Nancy F.
Q: What’s your favorite summer grilling food? Q: What is your favorite summer dessert? Q: What are your packing tips? Last summer I joined a CSA for the first time. 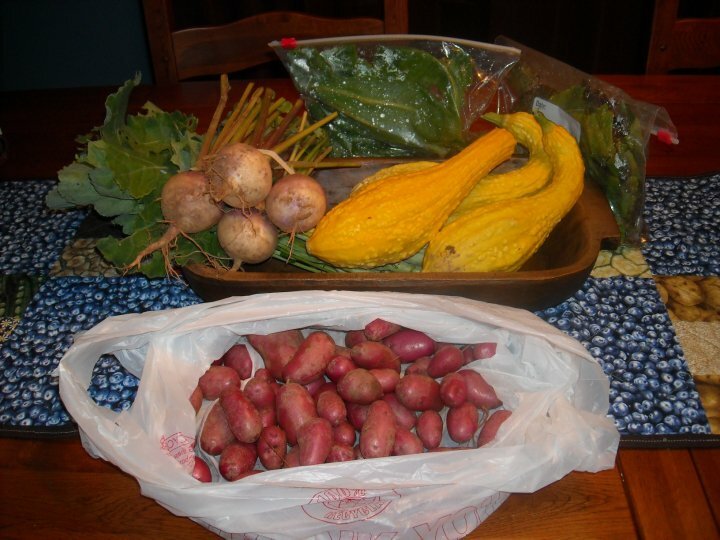 If you are not familiar with what a CSA is, check out my guest post at Becoming Crunchy! I share my experience with the CSA we joined last summer, as well as pros and cons so you can figure out if joining one would be a good fit for your family. If you read the post and decide a CSA sounds like a great choice for you, you can check out Greenbrier Farms! 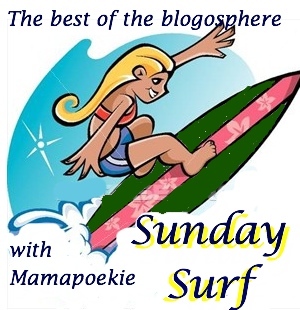 I’m happy to bring you another Reader Spotlight so we can all get to know each other better! 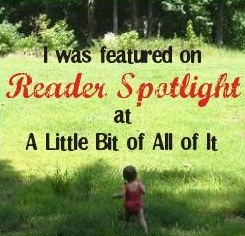 Reader Spotlight is where I tell you all about an A Little Bit of All of It reader. I choose someone that is either a commenter, subscriber or Facebook fan to highlight. 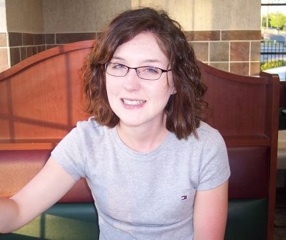 Today I’m going to introduce you to April who blogs at Wishful Thinking. April comments here on the blog. Her first comment was on my Fun With Etsy post. She doesn’t have just one favorite post but enjoys the Product Reviews on baby items the most. She says, “When I’m a mom, you are someone I will look to for advice because I know you’ve put a lot of love and thought into choosing what you will use for your daughter.” Ah, thanks April! April started a blog because she enjoys “reading other people’s blogs, so I thought it would be a fun way to connect with other people. And I enjoy writing and getting my thoughts down.” She blogs about her place in life right now which is not where she expected to be. “I never expected to be nearly 32 years old and be so unsettled. I always assumed I’d have a couple of kids by now. And I never thought I’d go back to school!” Specifically, she has plans to attend law school in the near future. Moving to Nashville was the catalyst that brought this decision about in her life, along with many other changes. She is “scared and excited about law school, but I think it will be good for me.” It’s a decision she is proud of. Favorite meal: “Fresh corn, fresh tomatoes, mashed potatoes, cornbread, pinto beans and chicken fried chicken. And maybe some fried green tomatoes, too!” She loves to eat “good southern food”. April’s wish for the world is that everyone would “treat other people the way they want to be treated; it would make things so much better!” You can find her at her blog, Wishful Thinking.